Home » Articles » How do I Verify my Facebook Page and get the Grey Verification Badge? How do I Verify my Facebook Page and get the Grey Verification Badge? It’s now even easier to get your Facebook Verification Tick! 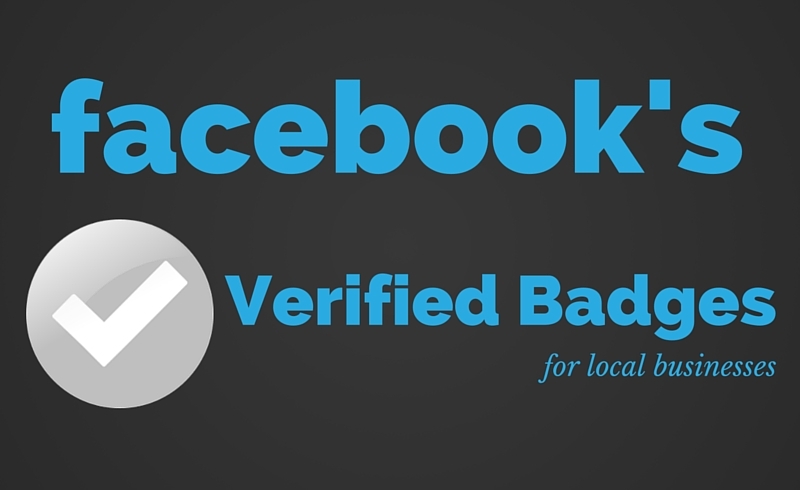 Follow these simple instructions to get the Facebook gray verification tick badge for your business.